Chairside Economical Restoration of Esthetic Ceramics (CEREC) is a restorative dentistry tool that makes a crown, veneer, inlay or onlay in less than an hour -- a practice that used to take weeks. At Dr. Lance Ogata’s dental office, Kahului and Maui patients in need of restorative dental care can now get same-day treatment. 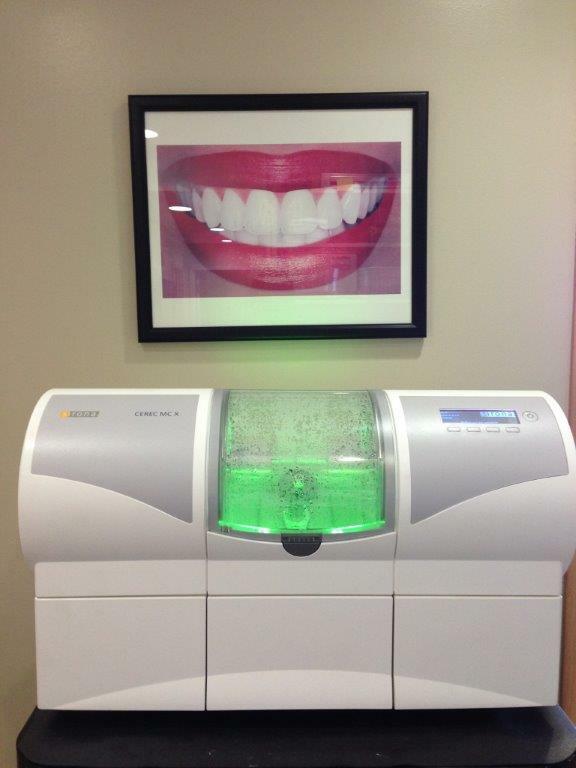 Dr. Ogata invested in CEREC technology for his dentist office as a means to reduce waiting times and enhance patient's smiles faster than ever before. Previously, if you needed a crown or other dental restoration in Kahului, you would need to make between two to three trips to Dr. Ogata's dental office so he could take a mold of your tooth and send the mold to a dental laboratory. You would then need to return for a second appointment so Dr. Ogata could place the crown to finish treatment. By using CEREC, Dr. Ogata's Kahului and Maui patients only need as much as an extended lunch break to have their restoration created and placed. 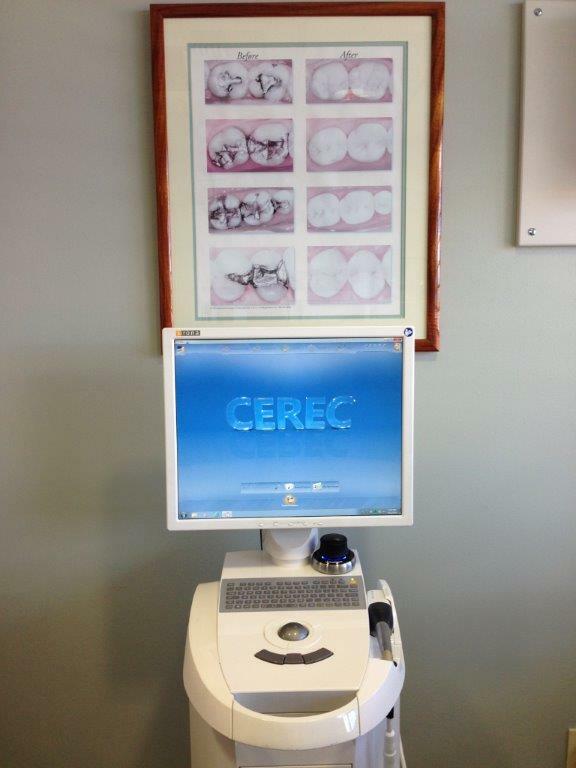 The CEREC machine makes our Kahului restorative dental office a one-stop shop for restorations. The machine contains a milling component, aided by computer software, which cuts the restoration and shapes it to be a perfect match for your smile. After evaluating your teeth and making any necessary preparations, such as cleaning the teeth and removing any decayed areas, Dr. Ogata will use a specialized intraoral camera that views the area for restoration as well as the surrounding teeth and bite structure. 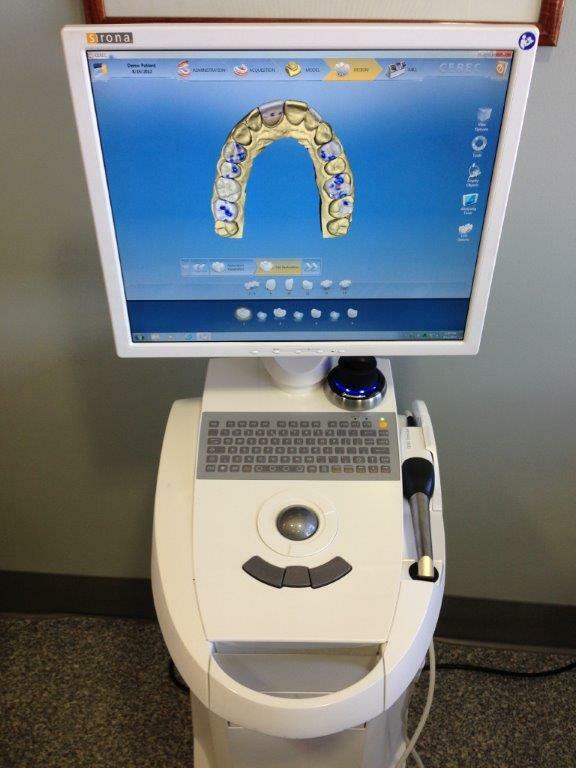 These detailed images allow the CEREC software to create a virtual model of your teeth. Dr. Ogata can then select the desired restoration and review the three-dimensional restoration image. When he presses "send," the CEREC machine will begin manufacturing your customized crown out of strong, high-quality ceramic material. Dr. Ogata can even further customize the restoration by painting and polishing the restoration so it matches your teeth. The time to create the restoration is typically less than 30 minutes. What Are the Benefits of CEREC Dental Restorations? 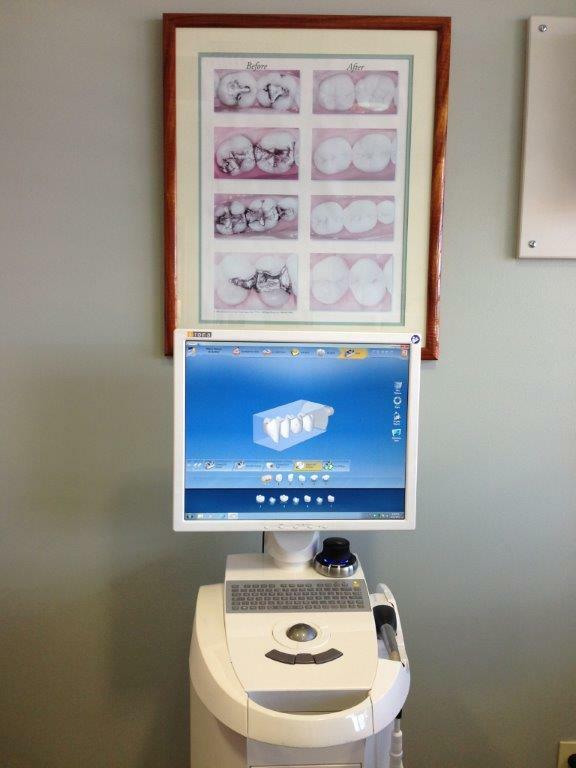 Dr. Ogata can evaluate your teeth to determine if you are a candidate for a CEREC restoration. As a top CEREC dentist serving Kahului and Maui, Dr. Ogata's first priority is to ensure restorations are created and applied to healthy, clean and decay-free teeth. Dr. Ogata is happy to provide his patients with same-day custom-made restorations that are both beautiful and durable. 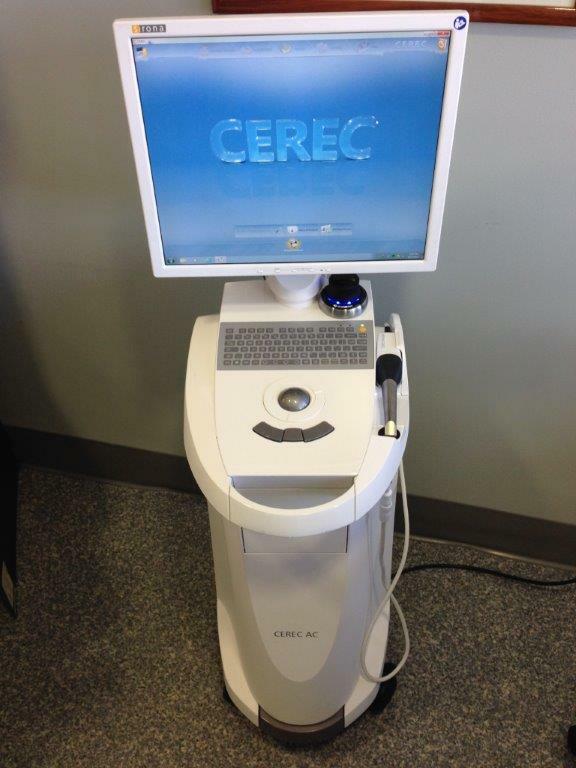 Contact us today or schedule your appointment online to see how the convenience of CEREC restorations can help you.